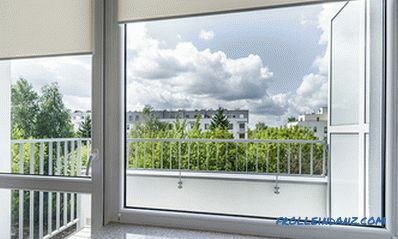 Perforators are widely used in construction work, both by professionals and apartment owners themselves. Often people do not distinguish the punch from the usual hammer drill, so the question of choosing a tool becomes quite vague. Before choosing a punch, you need to understand a few basic points. 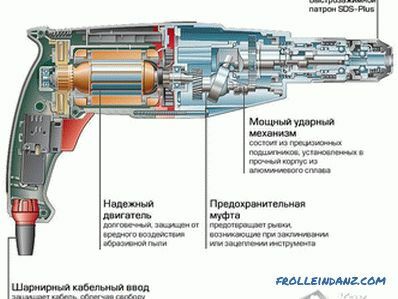 One of them is the difference between a perforator and a drill. The second is the specifics of the work and the classification of the instrument. In the article we will tell you how to choose a good punch for work. 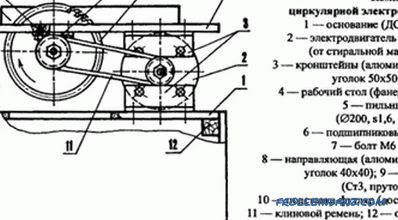 Types Punchers have their own classification, therefore, it is necessary to understand it. three-mode (crushing function added) . punching holes in floors . As already mentioned, many people simply do not see the difference between a percussion drill and a perforator, and this sometimes cause of fatal errors. The difference lies in the principle of action of the tools. 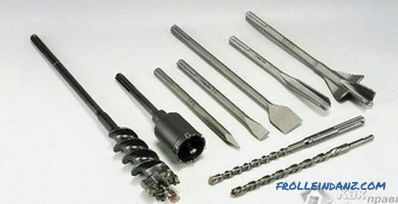 In a conventional drill, the effect produced depends strongly on the force of pressure of the master on the tool. 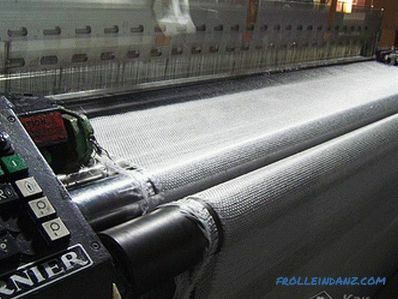 It is not necessary to press on the puncher, it can lead to breakage. The perforator contains an integrated pneumatic or electromagnetic mechanism, which produces an impact force. Working with a punch requires a force that is three times less than when using a hammer drill. In order to choose the right punch, you need to know its difference from the drill and use it for its intended purpose. Operation When working with a perforator, you must follow certain rules. Pressure on the work tool is prohibited. Effort punch can destroy the drill. One should not strive to do all the work with one attempt. After each hole, the auger must be cleaned. There must always be lubrication in the gearbox. Also need to follow the anthers. Tooling equipment should be selected depending on the type of work. It is also necessary to take into account the specifics of the tool. So, in some perforators replacement is made quickly, in others - with the help of an adapter. Care should be taken to ensure that the tool does not overheat. You should also protect it from mechanical damage. When choosing a punch, it is better to take the one in which the gearbox housing is made of aluminum. 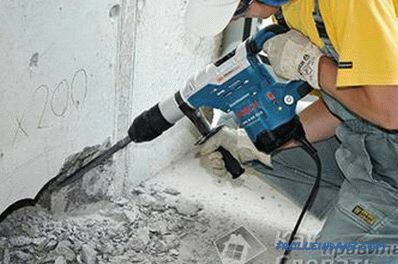 The hammer drill creates a dangerous vibration during operation. Therefore, in order to reduce it, special inserts are installed in the tool. However, during the work process, it makes sense to use thick rubber gloves. A perforator is not a bump stop, although it does have corresponding functions. Therefore, it should not be used too often as a burglar tool. Pressure on the instrument will not increase its power and performance. Both the drill and the punch can function as each other. 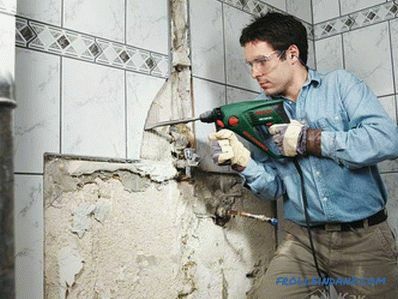 However, working with a hammer drill, as with a drill, is inconvenient. At the same time, the drill, carrying out the work of the punch, wears out. Therefore, the choice depends on the material with which to work. 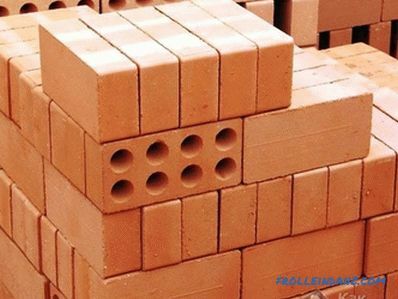 If the work is mainly done in concrete and similar materials, it is preferable to choose a punch. When working with steel and wood, a drill is better suited. If you have to work with all the listed materials equally often, then it is better to have both tools. This will greatly facilitate the process and keep the units in good condition. 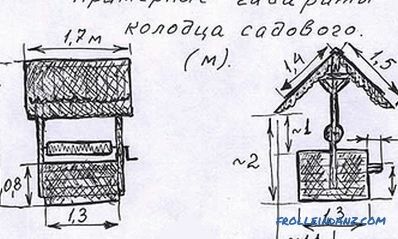 You need to choose a punch based on the complexity and nature works In this case, do not forget about the components to the tool. So, you need to take a set of drills in advance. Often when buying a unit, you can find that the basic set of drills is already in the package. This is quite enough for the work of an average complexity at home. However, for more complex work, especially if we are talking about a professional tool, you will have to select components individually. Drills are more expensive than drills. This is due to the fact that they are subject to increased requirements. In order for the punch to work as a drill, you need to purchase a special adapter. When buying, you need to ask if it is included. Sometimes manufacturers include such parts in the kit. Spare brushes must be purchased if the work is done daily. This is very important for craftsmen who use the tool for a long time. One extra set of brushes will do for homework. Often they are already in the package. Before you choose a punch for the house, you need to see if there are brushes in the kit. This will save. Specifications The punch has a number of characteristics that are very significant when choosing a tool. Speed ​​controller. 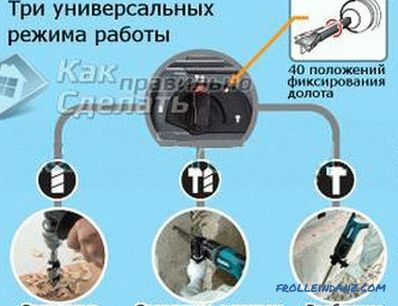 Thanks to this mechanism, you can set the maximum speed of rotation of the drill. This greatly facilitates the process of work. It is only necessary to set the speed, and you can start drilling. Power. The power of the tool affects its weight. In this case, the most powerful punch is not always the best. Selecting such a device is necessary only if necessary. From this indicator depends on the speed of drilling, as well as the thickness of the drill with which to work. The higher the power, the thicker the bur can be and the higher the speed of its rotation. Ability to turn off the shock function. If you can turn off the impact function in the punch, then it can be used instead of a drill. 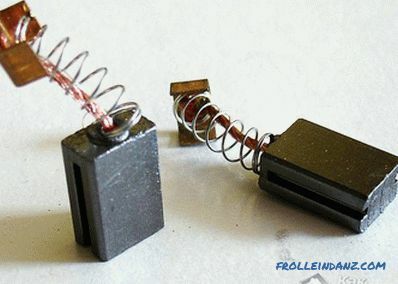 Breaker stop mechanism. The ability to lock the switch makes the operation more comfortable and convenient. The master does not have to constantly press the trigger. It relieves stress from hands and fingers. Advantages Often, many beginners are surprised: why do we need a punch if you can buy a drill for work? It is cheaper, components for it also cost an order of magnitude less, and it is also compact and familiar. However, not all so simple. There are some subtleties that you need to know before choosing. The puncher is really quite an expensive device. It belongs to the profinstrument. But its cost justifies itself. First of all, it is worth mentioning the quality and durability of a good perforator. Another undoubted plus is the speed of drilling. 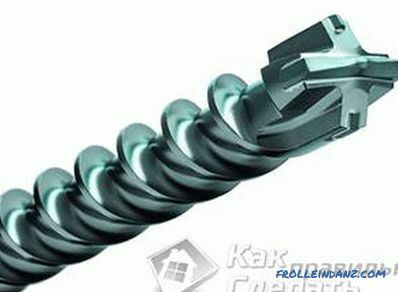 The drill will not be able to provide such high speed performance, because its hammering function is just an addition to the main drilling one. 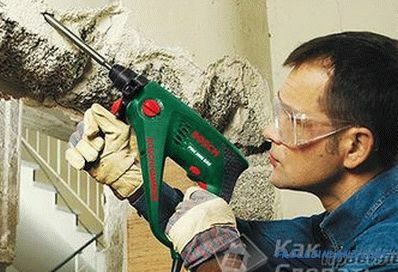 The hammer drill works excellently on concrete, plaster and soft materials. A special cartridge ensures reliable operation of the device, while no effort is required from the master. If you need to make a quality repair, then there can not do without a punch. Of course, ideally, the master should have a puncher and a drill. We recommend reading how to choose the right chainsaw. We recommend watching other video materials about perforators Video: how to choose a perforator.